The Moto X is very quickly nearing the end of its life cycle—it officially launched at the end of August last year, so we're definitely due for an upgrade. But owners of the venerable handset can still expect a nice little update of sorts when Android L is officially made available later this fall. 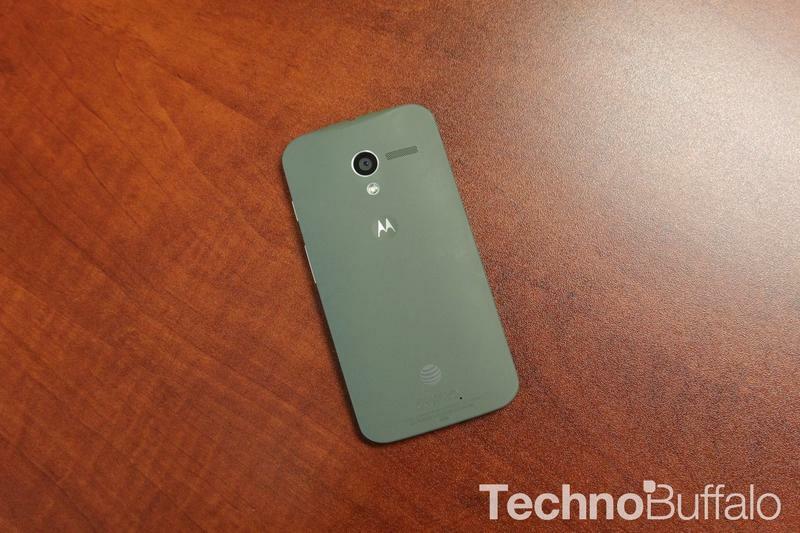 Motorola Mobility VP of Product Management, Punit Soni, gave a resounding "Yup" when a concerned Moto X owner asked if the device would be upgraded to Android L.
Soni didn't reveal when the device would receive Android L, but we'd expect it to be available shortly after the OS hits public channels. Since the Moto X already runs an almost vanilla version of Android—there are only a few minor software tricks, but no skin—Motorola has been able to bring updates to its phone a lot quicker than its competitors. Many companies have promised to bring Android L to their devices within three months of the software's release, but Motorola will likely make it available much sooner than that. For that matter, we'd expect the company's upcoming Moto X+1, which we've gotten more than a few looks at already, to rock Android L pretty soon after the software launches. Now it's just a matter of when we'll see Google launch its Material Design future.